RONAN — Mark and Robin Nelson of Ronan announce the engagement of their daughter Micah to Michael Kemper, son of Kathy Kemper of Roundup, Mont., and Richard Kemper of Nevada. Micah is a school counselor at Eldergrove Elementary in Billings. Michael is a kindergarten teacher in Park City, Mont., and a wildland firefighter for the Department of Natural Resources and Conservation. 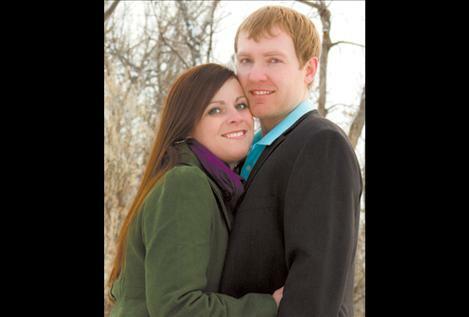 A wedding is planned in Billings.